Hello Dealsnloot Readers,Paytm Mall Is Offering 100% Cashback On Few Grocery Items Including Pista , Canola Oil, Kismish & Much More. 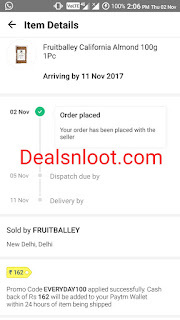 Products Are Of Limited Stock So Must Loot This Deal Before It Goes Expire.Paytm is back again with another Offer. 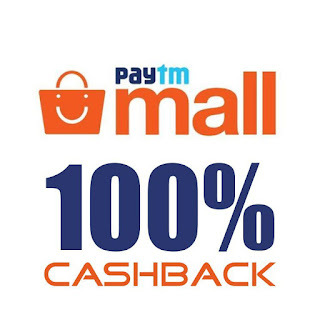 In this offer You will Get 100% Cashback up to Rs.600 on Daily Products. In this offer all are Daily Products o you will get up to Rs.600 Cashback. So This is Definitely Loot Offer.So Hurry !!! Grab This Loot. 7) Pay via Suitable Payment Option or Cash on Delivery if available. ESSENTIALS100: Shop for 1 unit and get 100% cashback.Valid for one-time use. Order cancellations and returns not allowed on use of this promo code. MUSTBUY100 : Shop for 2 units and get 100% cashback.Valid for one-time use. Order cancellations and returns not allowed on use of this promo code. 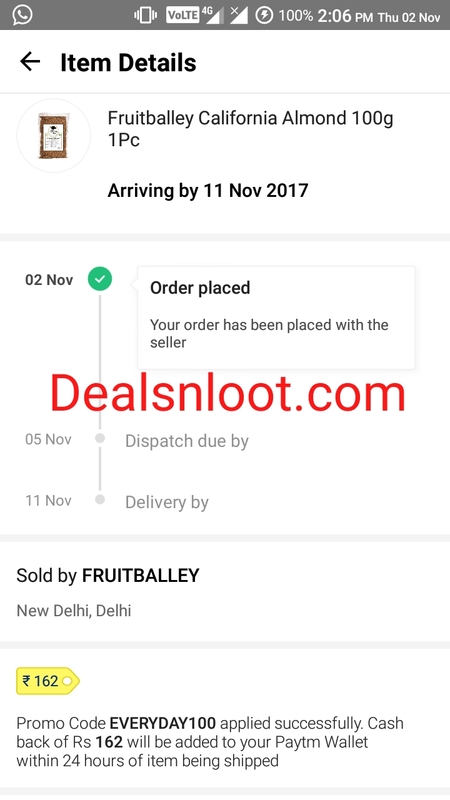 Cashback acquired from promo codes to be credited within 24 hours of successful payment. This promocode is applicable only for 1 times per user.